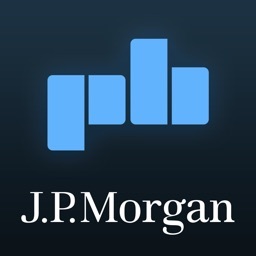 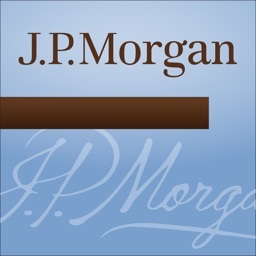 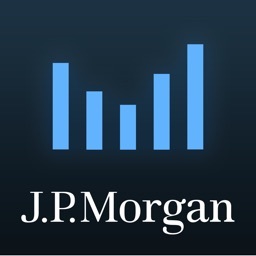 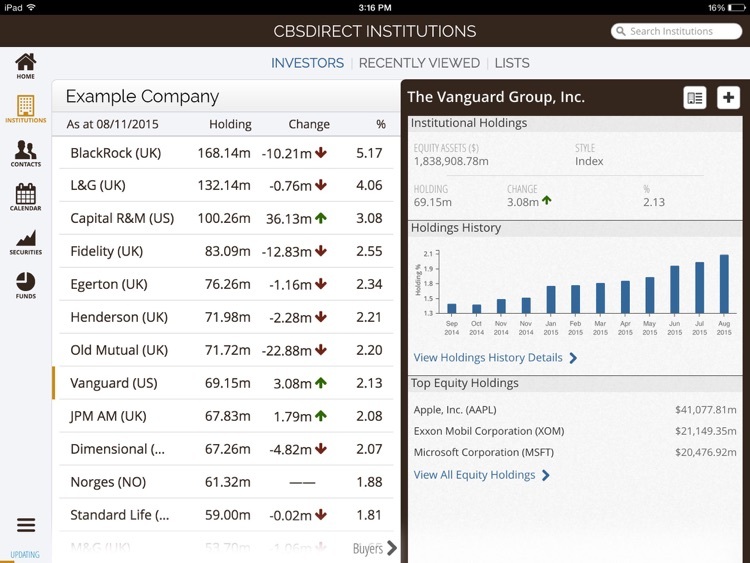 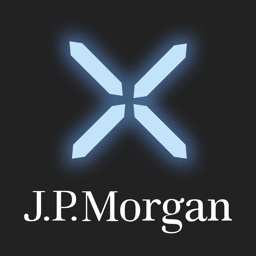 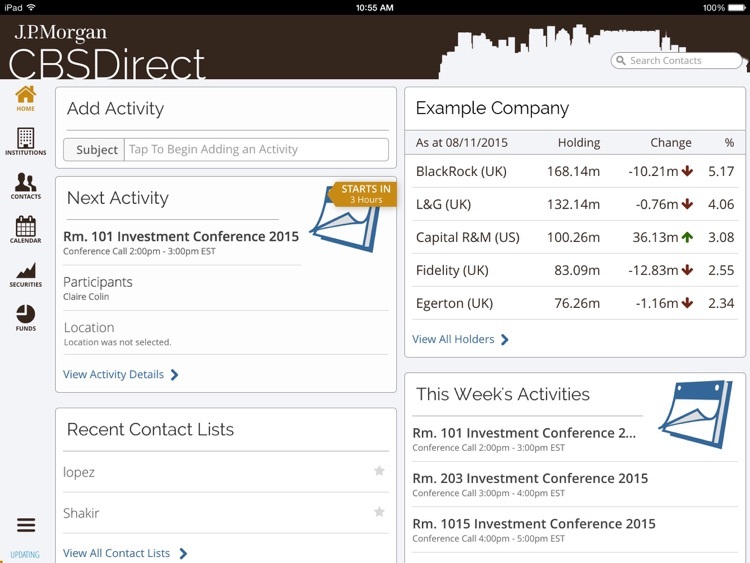 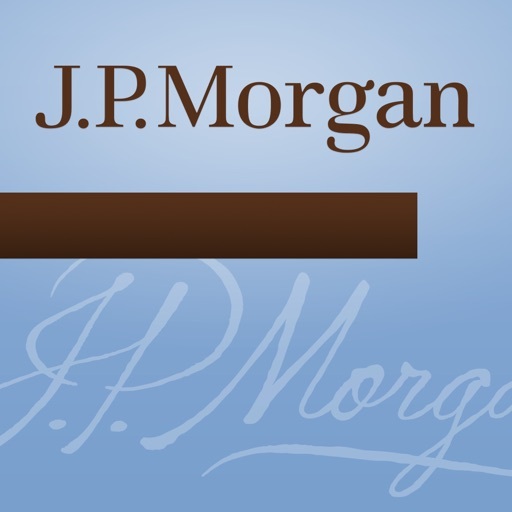 J.P. Morgan’s Corporate Broking Services Direct (CBSDirect) mobile application provides comprehensive access to your shareholder analysis information and “best in class” profiles on institutions, individuals, funds and securities. 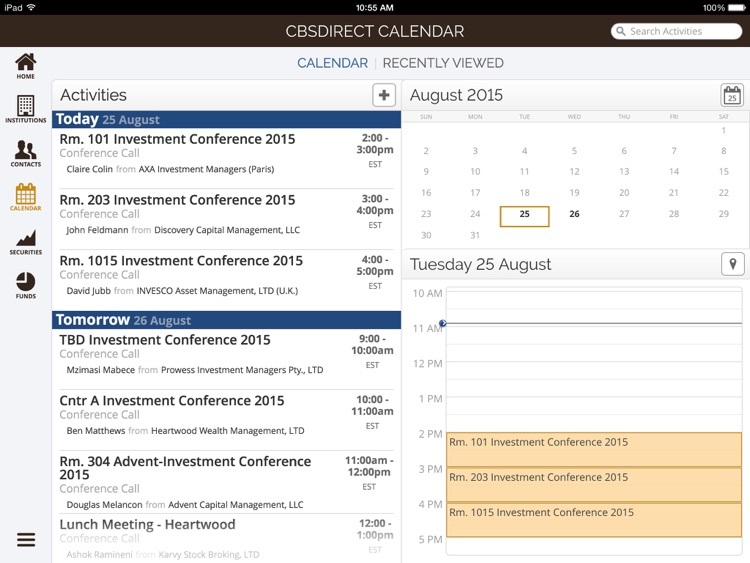 CBSDirect allows you to centrally manage your Investor Relations based activities and access key investor information and functionality at any time. 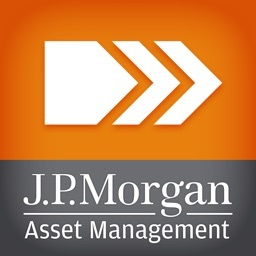 Our comprehensive mobile management solution is targeted at aiding clients’ Investor Relations executives in the UK and South Africa, as well as providing senior board members with quick access to concise and relevant material whilst meeting investors.